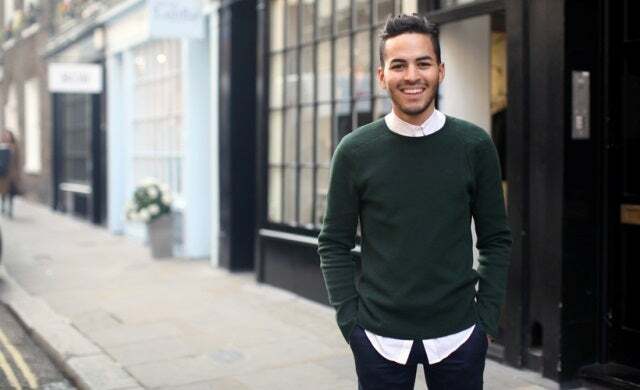 It was when operating his own Diamond Jubilee-themed pop-up shop, Rock and Rule, that 21-year-old young entrepreneur Ross Bailey noticed something – many people were coming in not just to browse the kitschy apparel but to talk about how he found the space itself. Bailey realised that there was no single listings market for short-term retail space, so set about creating Appear Here using the profit he made from Rock and Rule. Through its curated destination guides, video showcases and event sessions, Bailey says the site has elevated itself from a simple listings marketplace into a place which ‘inspires’ people to make their start-up dreams happen. With around 5,000 brands and entrepreneurs using the platform, over £1m investment and a client list that includes Google, the BBC and Microsoft, it is clear people are buying into this vision in a big way. 2014 looks set to be a landmark year for Appear Here; the company recently signed up some of the biggest landlords in the country, including Transport for London and Hammerson with other big deals in the pipeline, and Bailey says he plans to quickly scale the business model globally.